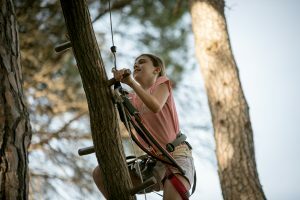 More than 200 adventure activities in two parks surrounded by a unique environment. 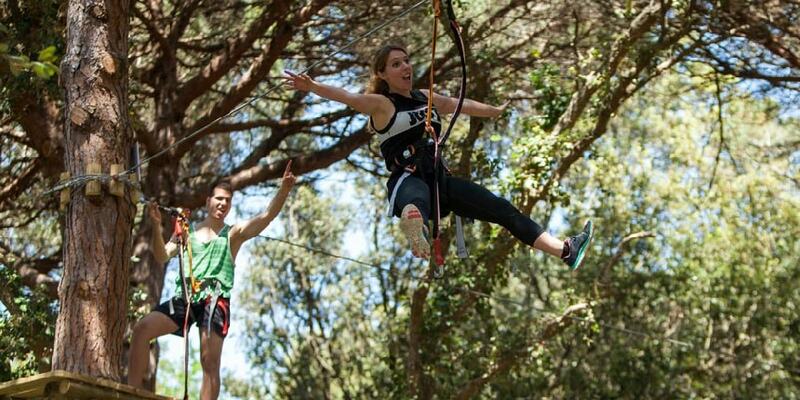 Platja d'Aro Adventure Park and Pals Adventure Park are located in a privileged setting of the Costa Brava, where you will be able to live your own adventure, the way you want. Two parks adapted to all ages in which you can choose the multi-adventure experience you prefer. 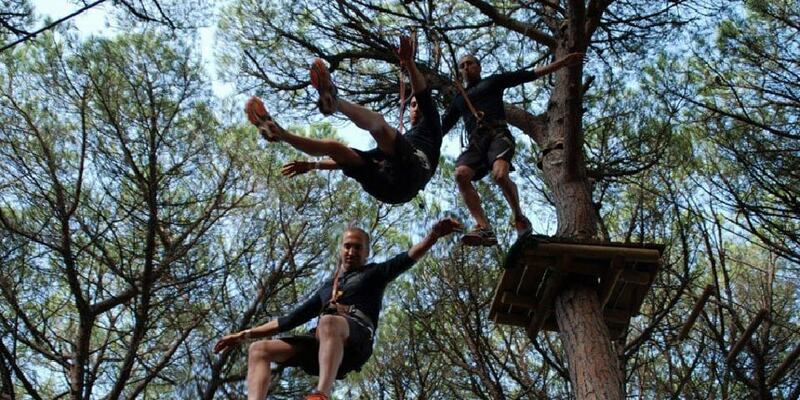 We offer you more than 200 adventure activities that you will find in 9 circuits of different characteristics and difficulties. 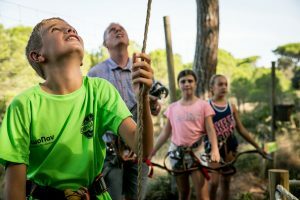 In our parks you will find zip lines, suspension bridges, vacuum jumps, climbing walls, stairs, swings and many other activities to enjoy with family and friends. Do you want to experience the sensation of flying? 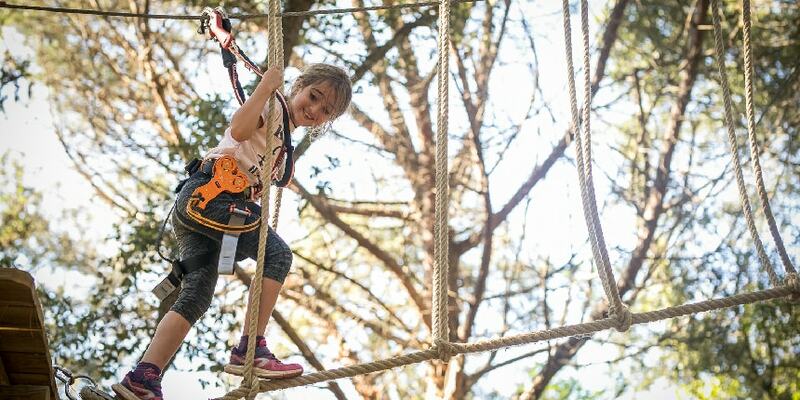 In Parc Aventura you can glide over more than 2,000 meters of zip lines, cross between the trees for more than 29 types of hanging bridges and demonstrate your ability climbing climbing walls and networks. If you want to live stronger emotions, you can drop from 13 meters high in our jump to the void. to our newsletter and participate in our monthly raffle! In Parc Aventura you can celebrate a birthday in the most special way, enjoy an adventure party before the "Yes, I want", pineapple with colleagues and live a day full of emotions away from school, among many other activities. Which of these experiences would you like to try? In Parc Aventura you will enjoy a unique and exciting experience with total security. We are clear that without protection there is no fun and therefore we use a security team with full guarantees. In the park we provide our visitors with safety equipment approved by European regulations. For example, we use smart carabiners with which it is impossible to be untied from the lifeline.